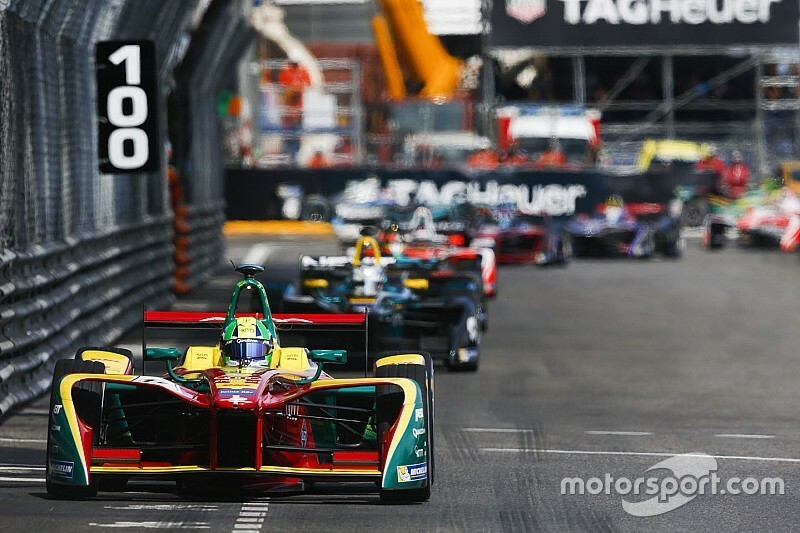 Formula E's hope of using the full Monaco Grand Prix Formula 1 layout when it returns to Monte Carlo in its 2018/19 season looks set to fall through. 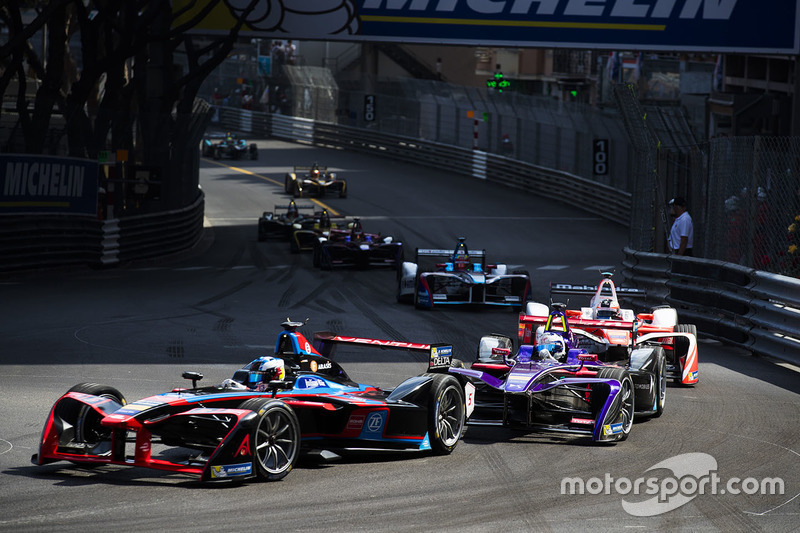 FE CEO Alejandro Agag had wanted his series to use the longer circuit with the faster Gen2 cars, but he said that the FIA had objected to the proposal and that the teams preferred to use the short circuit. FIA president Jean Todt explained in May that he was "against having the normal circuit", but FE is now understood to be using the shortened layout, which turns sharply right at Sainte Devote and runs down to a hairpin where it transitions to the third sector used by F1, for a third time. "We’re going to do the short track," Agag told Motorsport.com. "The FIA didn’t want us to use the same track as F1 and making modifications to the [longer] track is very expensive. "So effectively it’s a cost decision linked with the wish of all the teams. The teams have said they like the short track. "I wanted to do the same layout as F1, but the FIA wouldn’t let me." 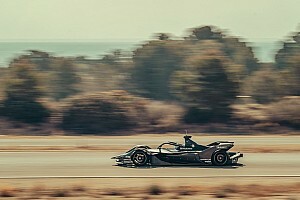 An FIA spokesperson reiterated that FE’s season five calendar – released with the Monaco round "subject to circuit homologation" by the governing body in June – is still pending final confirmation from the World Motor Sport Council at this stage, when asked to comment by Motorsport.com. 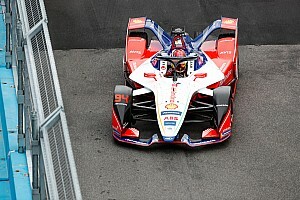 Agag did not express any irritation at the likely development, but explained that he had not viewed using the traditional circuit – which has support from drivers including Lucas di Grassi and Sebastien Buemi – as a chance to measure FE against F1. "I’m never frustrated," he said. "I mean, I don’t worry about the comparison, at all, between F1 and FE in terms of time. "I don’t think people even notice that or think of that. But that opinion is not shared by everybody." 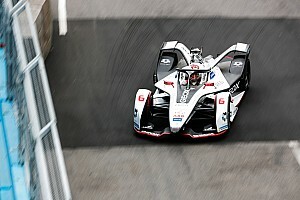 Venturi boss Susie Wolff confirmed to Motorsport.com that FE using the shorter Monaco layout had the support of the teams. "I was very vocal for wanting the short track because fundamentally for me, it all comes down to the spectacle," she said. "I felt with those cars on the long circuit – we would have done 20 laps, there wouldn’t have been many overtaking opportunities and we don’t need to do something just because F1 does it." Regarding the remaining two unconfirmed slots on FE’s season five calendar, Agag explained that "Santiago is looking basically 99% for January ". "Then in June the idea is to replace Zurich with Bern," he continued. "We’re finalising all the agreements – it’s not yet finalised but that should be what happens." Zurich has dropped off the calendar for season five as the city has clashing local events in June 2019, but it could return for season six as part of a biennial arrangement. "The Zurich mayor wants to have FE but she wants it like [Zuri-Fascht] every year that the festival is not on," said Agag. "So not this season but next season – that’s the conversation we’re having."